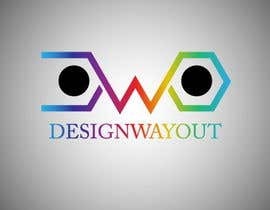 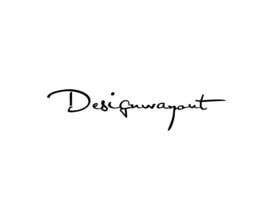 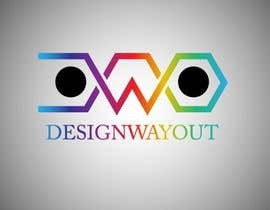 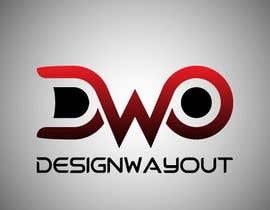 hi, I want you to design Logo for my design blog. 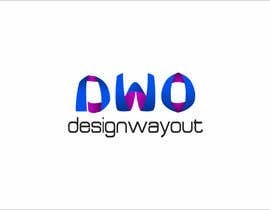 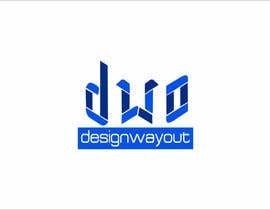 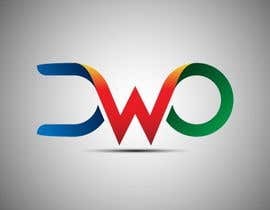 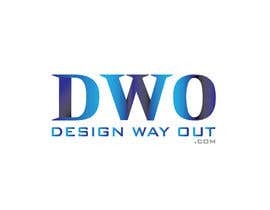 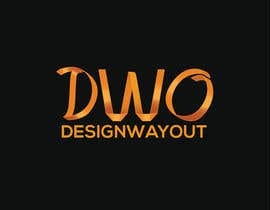 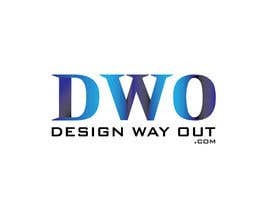 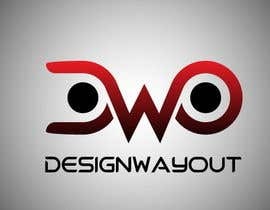 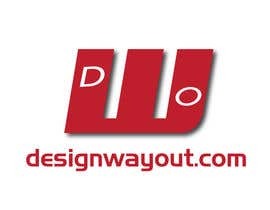 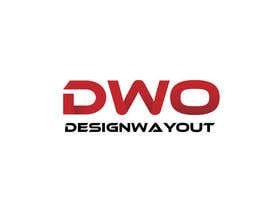 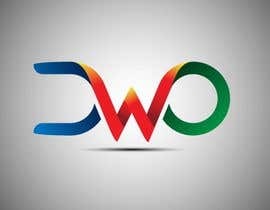 DWO (in ribbon text) and designwayout in text below the DWO. 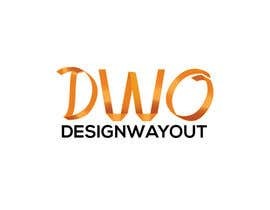 or you can suggest any design. 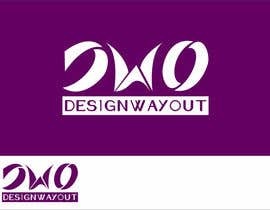 Please check the sample in attachment.